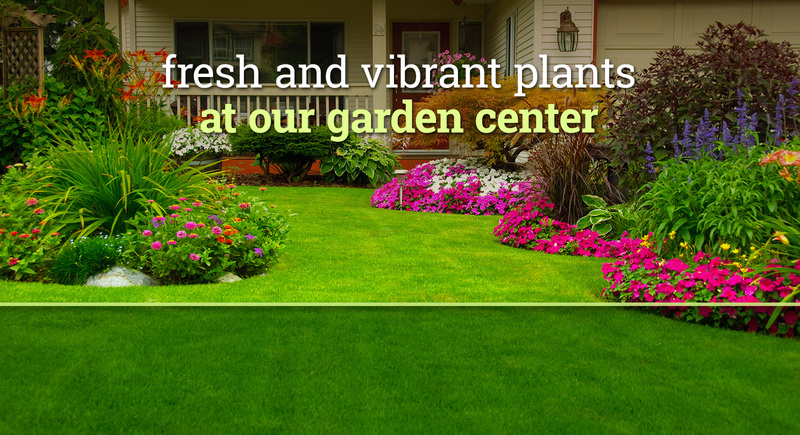 From redoing your landscape to regular maintenance to creating a whole design, we do it all! Our professionalism and customer satisfaction is our number one goal in providing the best experience and service. 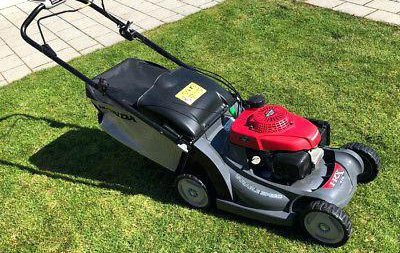 We pride ourselves on our quality of work and believe that we are one of the best landscaping companies around with competitive pricing to meet anyone’s needs. 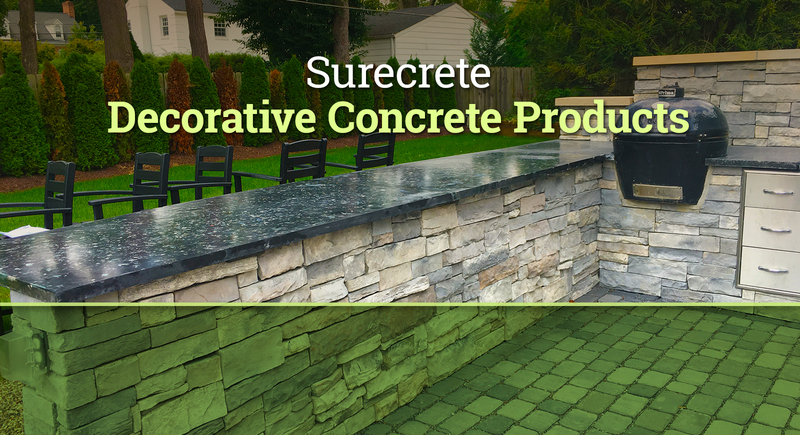 Surecrete Decorative Concrete Products have provided a vast array of materials allowing contractors, architects, and home owners to achieve unique and stunning finishes to existing concrete. 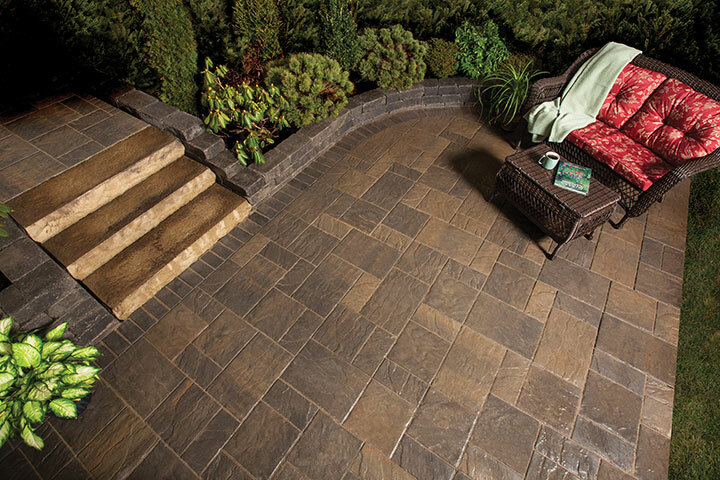 we stock a majority of the Surecrete product line. 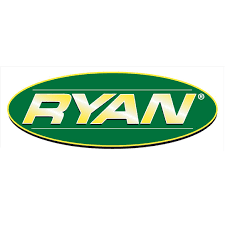 Our showroom has shelves of bagged product, sealers, epoxies, and tools to complete projects. 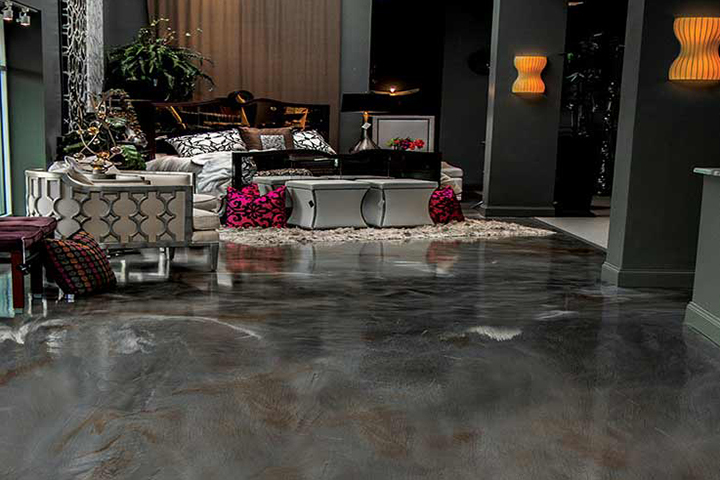 We have sample boards of many of the items and have completed our floors and offices using Surecrete so customers can see the finished product in use. Want us to install it? 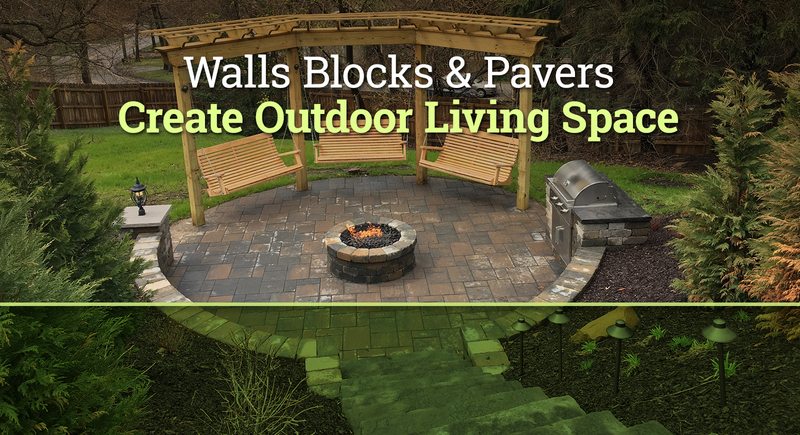 Our expert design team can create the exact look that you desire. Are you a contractor? We pride ourselves on getting you the product that you need to complete the job correctly and on time. Doing it yourself? 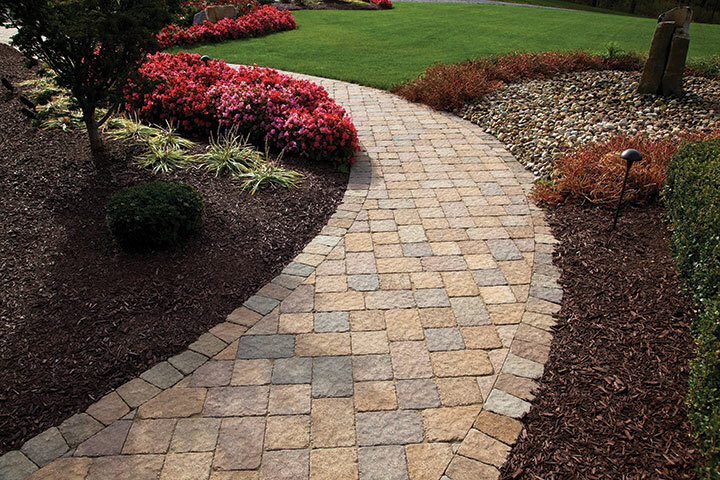 Our extensive selection of blocks and pavers is available to the general public at incredible pricing. 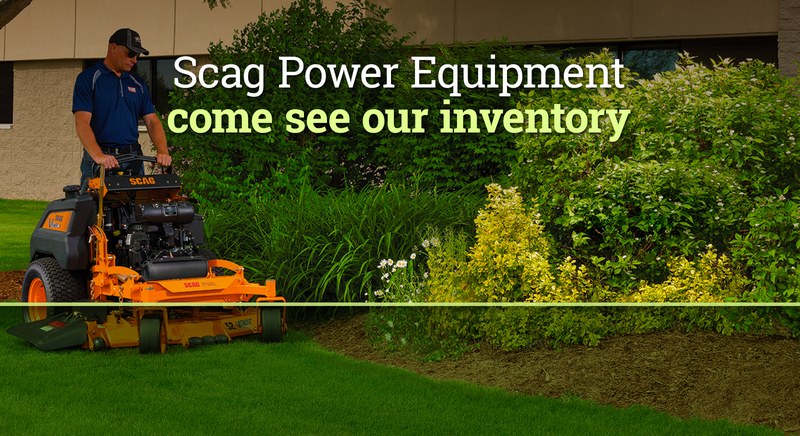 Our knowledgeable sales team is eager to help you with your purchase of a wide array of equipment. 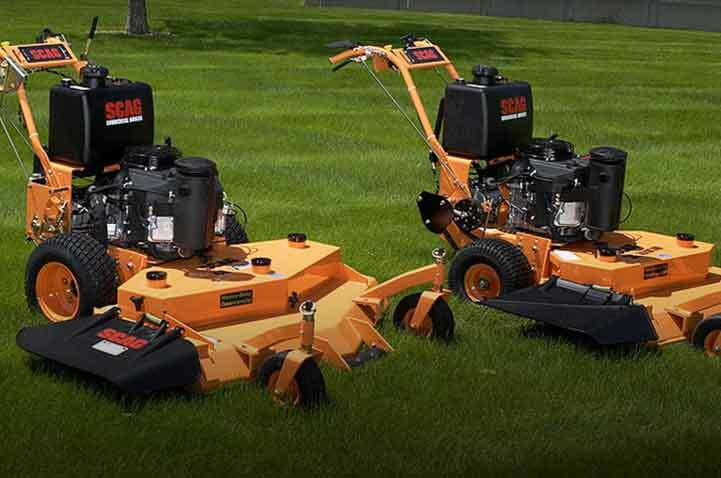 One of the most important things that sets us apart from standard equipment sales facilities…our crews use the equipment we sell. service center provides diagnostics and repair services for larger equipment such as, skid loaders, excavators, stump grinders, chippers, mulch blowers, leaf vacs, trailers, dump trucks, etc. Our technicians repair and/or replace tires for trucks, trailers, etc. 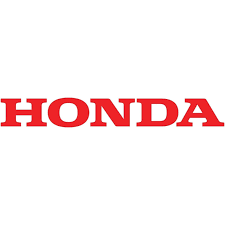 Inventory of tires is kept for sale and to expedite the repair process.